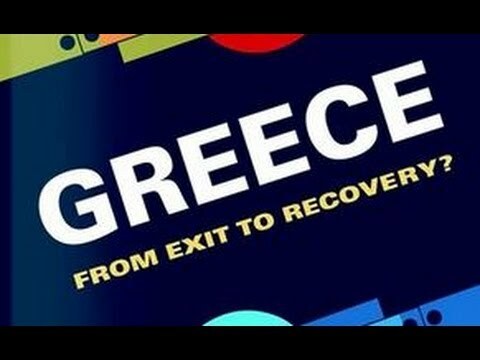 On June 24th, the Stavros Niarchos Foundation, in collaboration with the Brookings Institution, presented the book by Theodore Pelagidis and Michael Mitsopoulos entitled Greece: From Exit to Recovery? The event was organized as part of the Brookings European Growth Project, which has been supported by the Stavros Niarchos Foundation. Brookings Non-Resident Senior Fellow Theodore Pelagidis’ research has focused on the implications of Greece’s economic crisis, and on policy recommendations for future growth. In conjunction with this work, a large body of research on wider European economic issues has also been completed. It has been published by Brookings Press also under the title «Europe’s Crisis, Europe’s Future», and includes a number of specific case studies on Greece, Spain, and Italy, essays on European social policy and banking union, as well as on the future of European institutions on the aftermath of the crisis.